It is very important for designers to think about clear layout before designing a website. The website needs to be designed in a strategic way, simplified manner with effective planning and with suitable design layout. The perfect web design is the one that incorporates forms, functionality and business mission with the most appropriate technologies. Goals are very important for every web designer and these goals helps designers focus on the useful things. The design of every site varies in style, content, images and graphics. Usability is the critical element in every web designing and it enhances the website performance and also increase chances of success. Designer needs to analyze and understand the people who are using the products before designing a website. There are mainly six things that a designer needs to consider before designing. 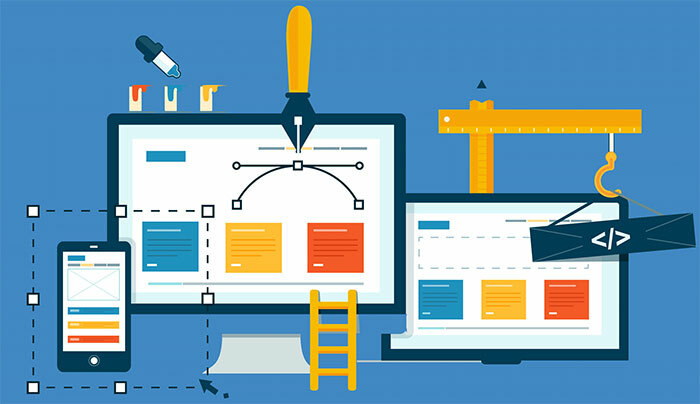 For any website to be successful it should not only looks good but also provide a seamless user experience for visitors. The website can be accessible on mobile, accessible to all users, well formatted content, fast loading time and contrasting color scheme. 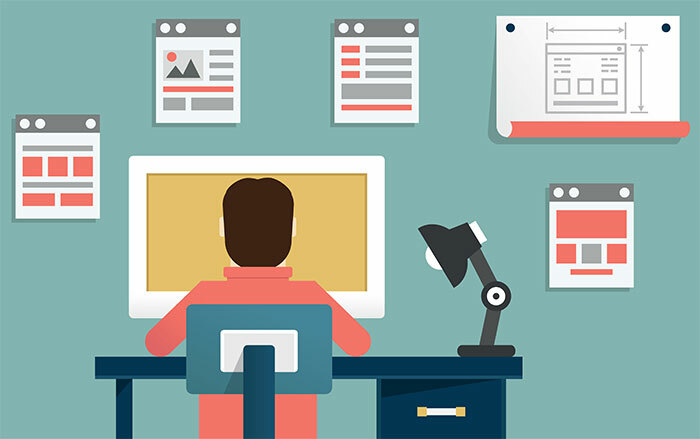 Whenever a designer is designing a website, there are tons of things to think about. Knowing the business audience before designing is very important instead of concentrating on designing. 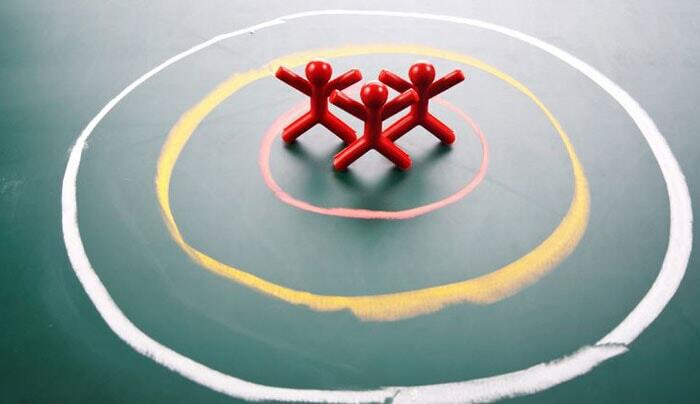 To be in a successful position over the internet, every business needs to gain a particular segment of customers and business need to focus their efforts on customers only. The theme used in the website must be clearly directed towards target audience. The main goal of every website is to attract customers and clients, who are responsive to the messages that the business is trying to communicate. Gaining of customers and clients is entirely depends on the visuals in the website. By adding some additional and fancy features, a simple website can be made into a great website. By using java script or PHP, it is very easy to enhance a website that covers all the needs and wants of the clients. Designers need to stretch the design that will provide an eye friendly user experience. 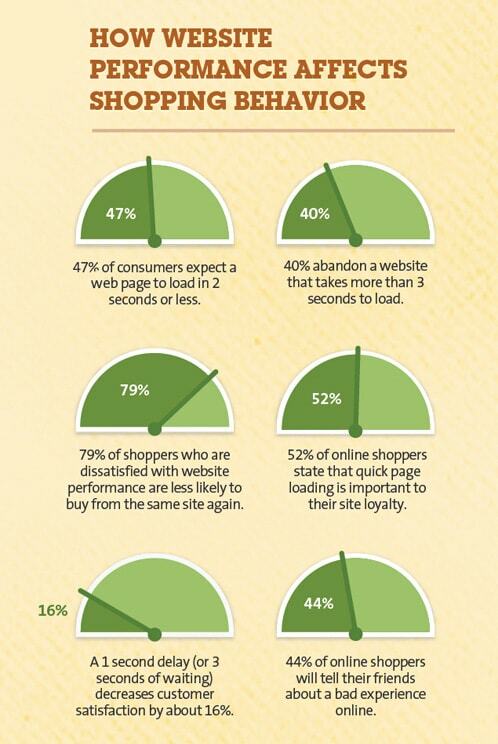 If the site is an online E-commerce site, the performance of the site affects the shopping behavior also. Page loading speed is obviously an important part of any website’s user experience. Every website visitor tends to care more about the speed of the site rather than all the bells and whistles that are added in the site. With the growing technology and competition in every field, users have more options in internet and they are becoming less tolerant towards bad design and usability. Quickly loading website execute superior on every front: privileged search ranking, greater user experience and improved user engagement.